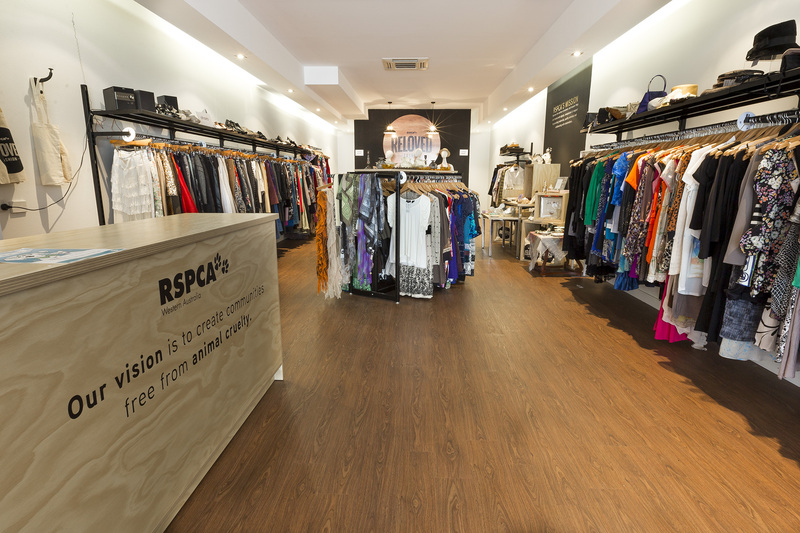 The RSPCA called upon the services of Ceemacs Electrical expert shop fitters to get their second Reloved Fashion store in Subiaco up and running. 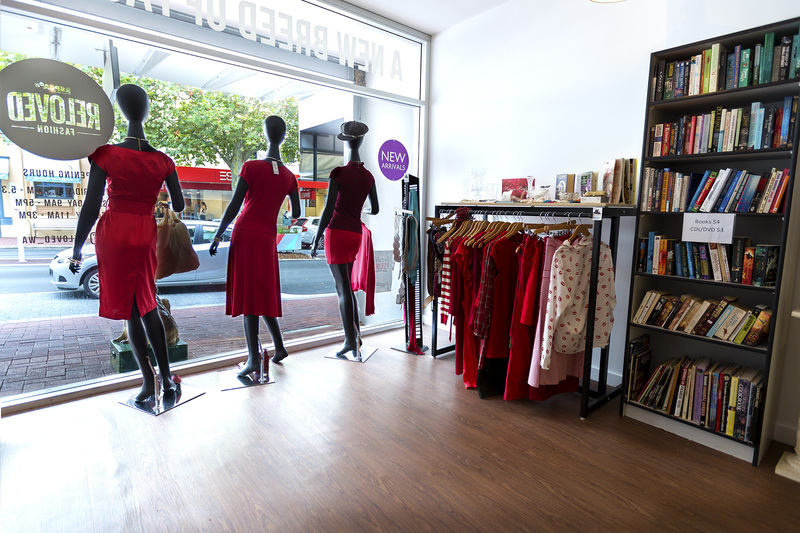 Ceemacs had already completed the shop fitout for their first Reloved store in North Perth, and this store was to be no different. 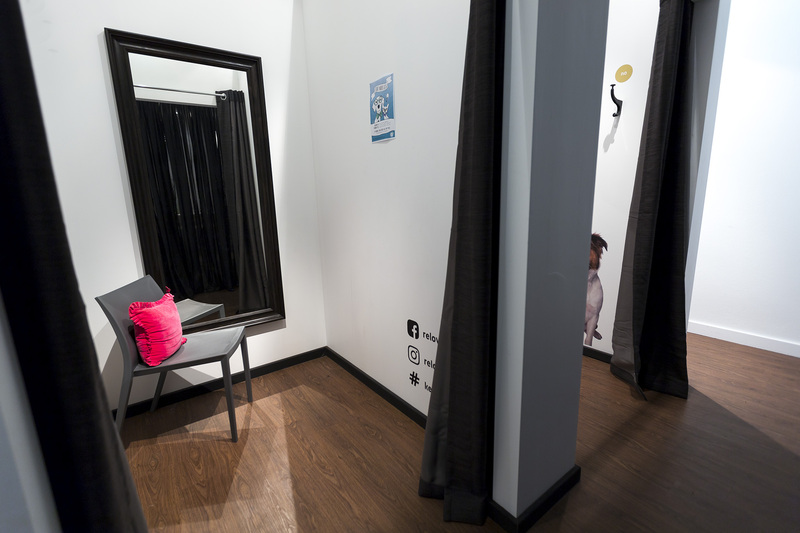 Maintain a consistent look and feel to the initial store roll out – no attention to detail spared. Looking to open your own store? 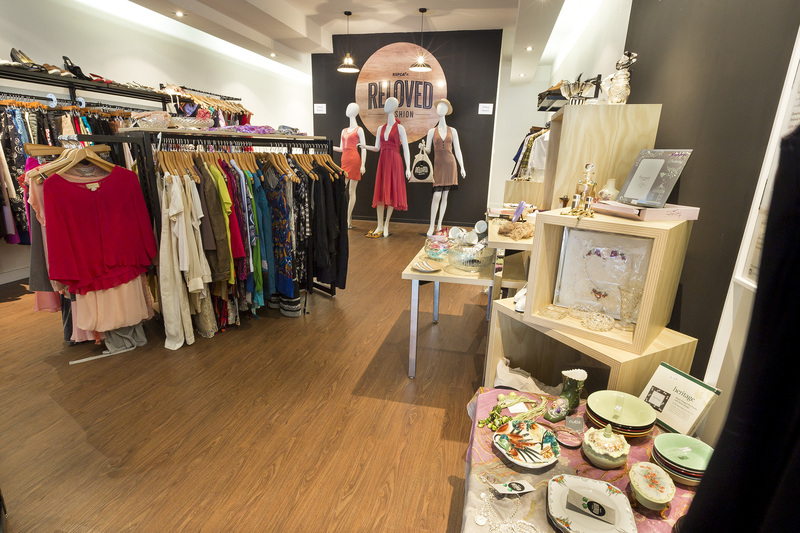 Contact us today for a free consultation for your shop fitout.